Thank you for taking time out of your day to read about Paul Retherford Photography. 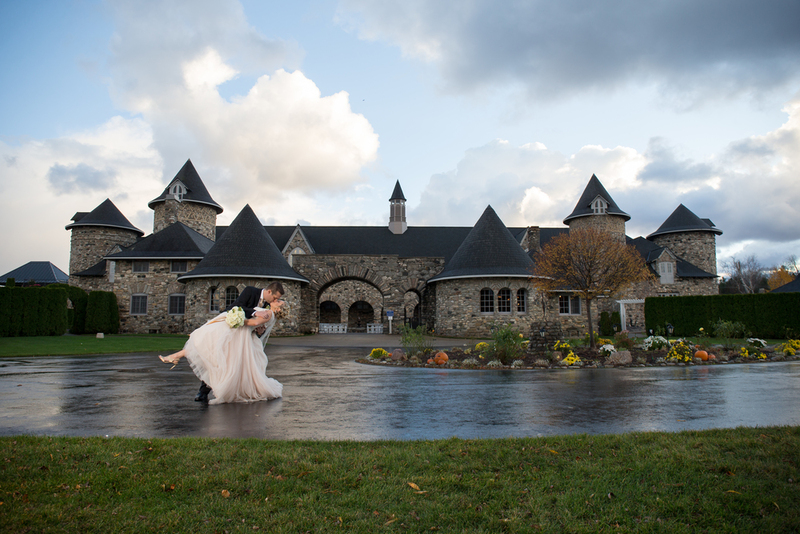 I am a full-time Wedding Photographer based in Petoskey, Michigan. I have captured almost 600 Weddings to date in addition to hundreds of families, pets, seniors, sports, and more. My Weddings are based in Northern Michigan and anywhere in the World. I have been honored to travel all over the Midwest, and the World, making images for Clients. My Wedding Photography business began in 2002, but my interest in photography began long before in 7th grade Yearbook. My love for photography started with creating fiber-based prints in the black and white darkroom, and evolved to an appreciation of nature and conservation, and later Weddings. I have displayed and sold my nature photography work in many galleries, stores, etc. I have also been recognized for numerous awards, magazine features, and blog features throughout the years for both my nature and wedding photography. I have been awarded Bride's Choice Award on Weddingwire for the last 8 years. Currently, I also have over 100 reviews on Weddingwire. In addition, I have received Best of The Knot awards and editor's choice awards on Two Bright Lights on a continuing basis. My Clients love me. Just do a simple google search to see what they are saying about my services. I am all about serving my Clients and making them look and feel their best. My demeanor is relaxed but assertive when needed. I will always put you first. Your day is about you. My turn around time is within one week of your Wedding. I take pride in commissioning a small amount of Weddings so that I can offer the same service before, during, and after the Wedding day to all of my Clients. You will never be disappointed with my services, I guarantee it. I invite you to visit my website at http://www.PaulRetherford.com and see my information pages to learn more about my services. I look forward to talking with you and working with you on your Wedding day.